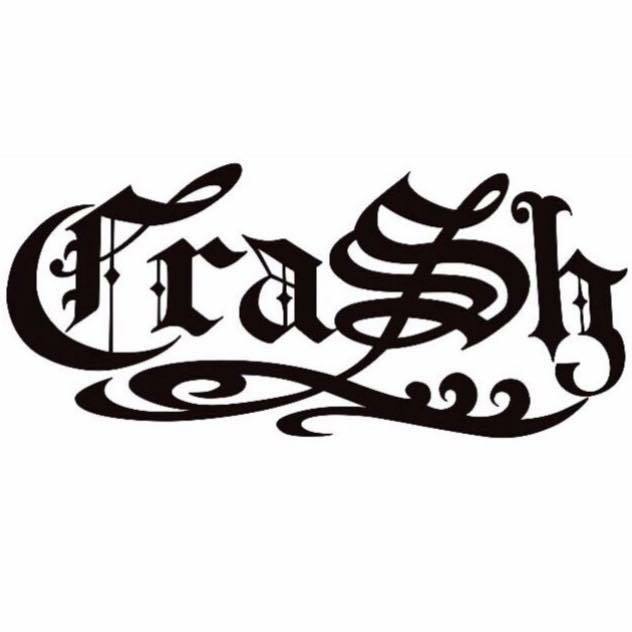 CraSh Lounge & Lifestyle Apparel is located in downtown Bakersfield on Eye Street just off the Iconic Wall Street Alley. Built in 1938, CraSh resides in this beautifully restored brick building with open truss beams and copper ceiling. CraSh features classic and custom cocktails, small plates, salads and sandwiches. Desserts and pickled vegetables created and prepared by local kitchen artists. CraSh offers a sophisticated, intimate and relaxed setting. Perfect for business meetings, unwinding after work and weekend afternoons.